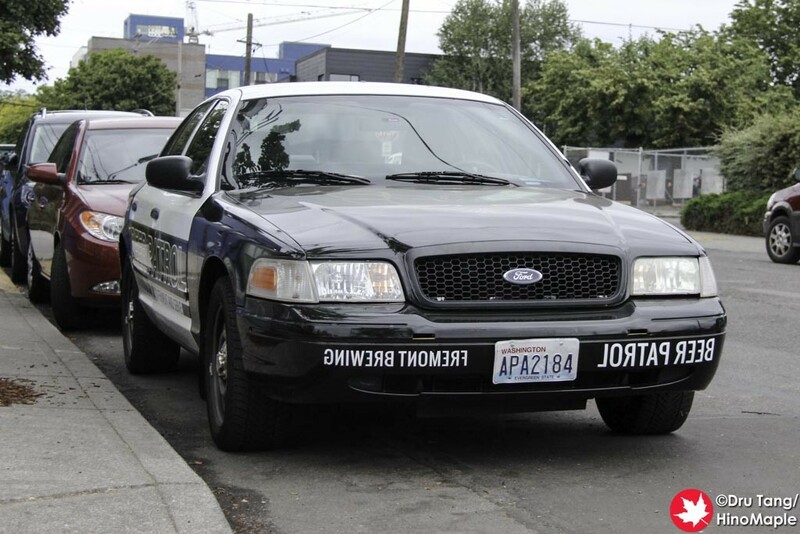 While passing through Seattle on my way back to Vancouver, I got “R” to stop off in Fremont so that we could go and get a few drinks. Since “R” was driving, he couldn’t drink, obviously, but he was kind enough to take me there. 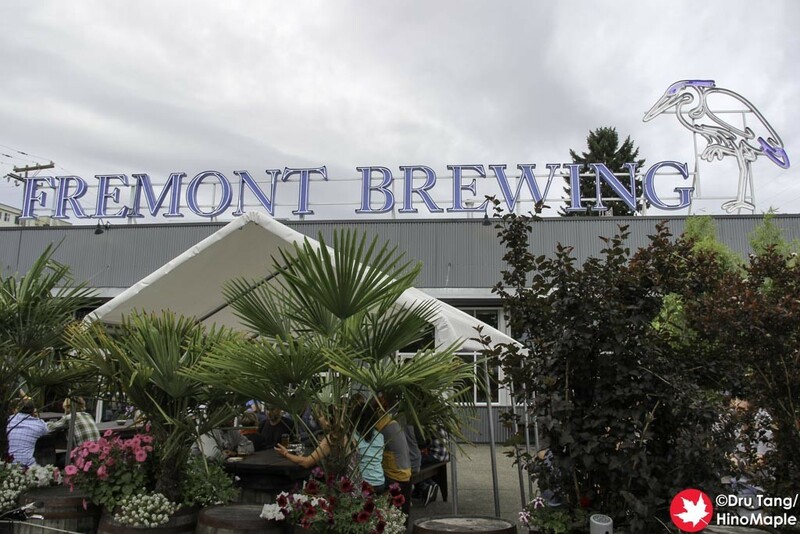 Fremont Brewing is located next to the bridge from downtown Seattle making it a convenient place, but I think the bus service is a little scarce. 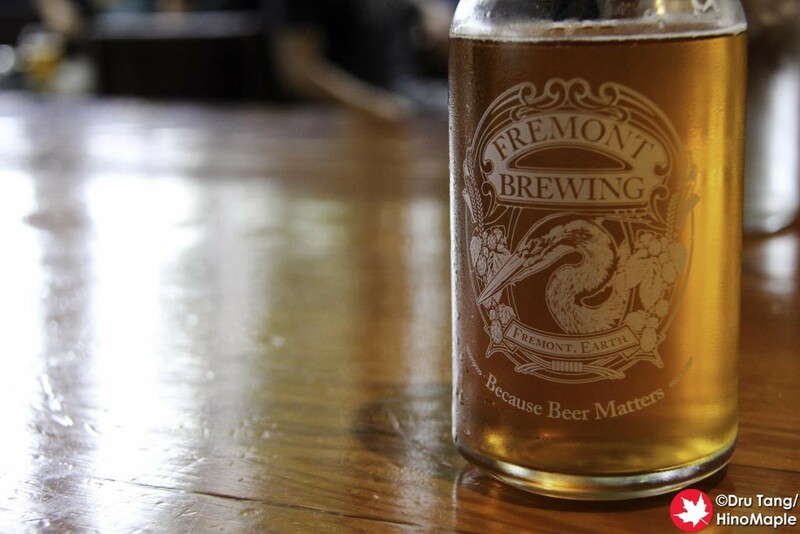 Fremont Brewing is not really a restaurant. 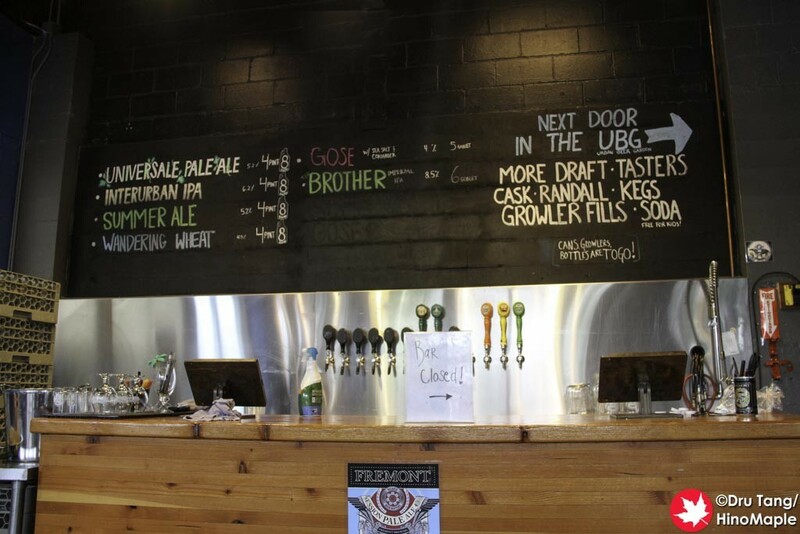 It is just a taproom with beers on tap and nothing more. They do have free pretzels but it isn’t good when you are hoping for dinner. You are allowed to bring in your own food if you’d like, but since I didn’t know that I didn’t have any food on hand. I made due and just had a couple drinks to get an idea of the place. The shop itself is pretty expansive and there are a lot of options. It is not really my place as it is more suited for people who are looking for a University hangout. There is absolutely nothing wrong with that but I definitely felt old in that place. The outside of the brewery was pretty noisy when I went and while I could have stayed outside, I decided to head inside. There is a cool “staircase” for people to sit on and chat while enjoying the sun from outside. There are 2 sections of the building; the right side is where the main bar is and a secondary bar is on the left. They have all of the beers available at the main bar as well as a few sodas. During the busy times they open a second bar on the left but they don’t have as many beers on tap on the left side. Thankfully both sides can operate independently of each other and the atmosphere is very communal. Fremont Brewing is a great place with good beers. After visiting Portland, this shop was not what I expected. 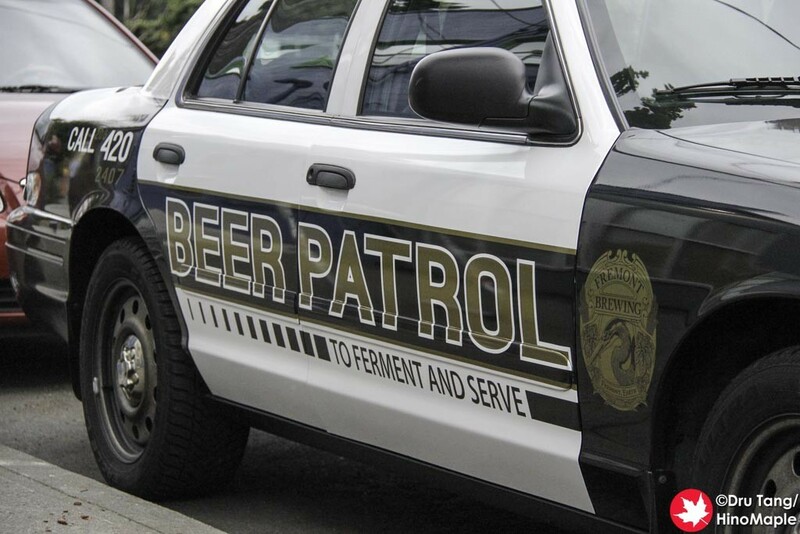 They do have a little flair as they had a “police car” parked on the side for beer patrols. 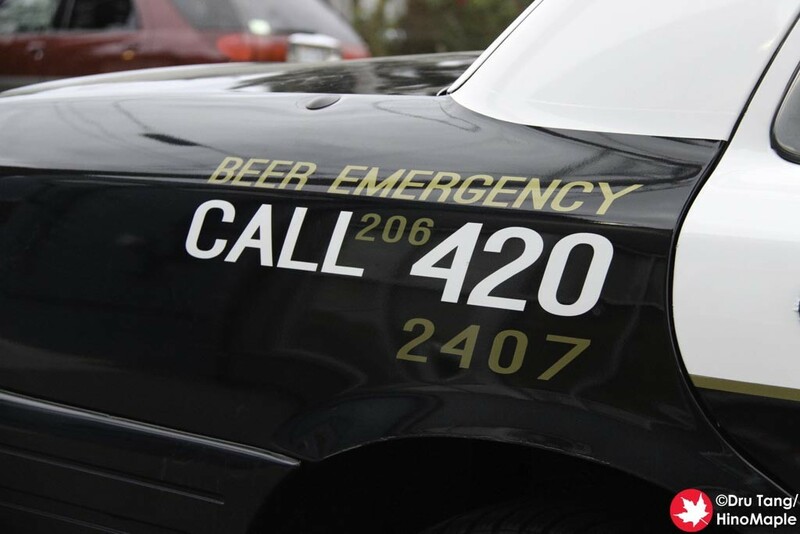 I don’t know if I’ll be back for more drinks but I wouldn’t hesitate to pick up some beer to go if I am there. 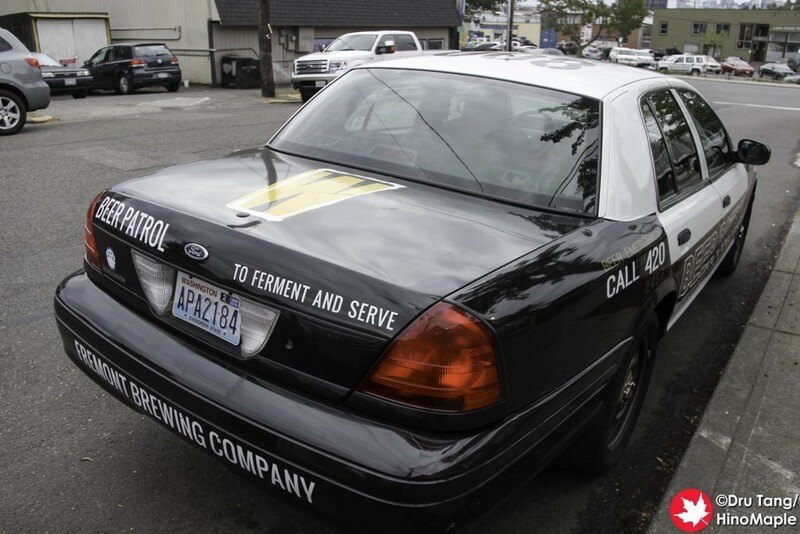 This entry was posted in US Food and tagged America, beer, Beer Patrol, craft beer, Fremont, Fremont Brewing, Seattle, USA, Washington by Dru. Bookmark the permalink.